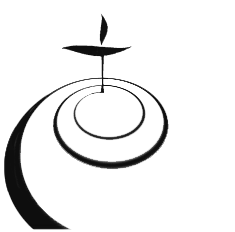 Our “New to UU” classes cover everything you wanted to know about the Unitarian Universalist Church of Kent in particular and Unitarian Universalism in general, but didn’t know where to go or whom to ask. Well, maybe not everything, but we try to give you an overview, a starting point ~ some history of both, some organizational details. Come join the conversation. And, if you’re curious about membership, we will help to clarify what membership in UUCK entails. Exciting News From the Capital Campaign Team!